The Town of Smiths Falls Is nestled on the shores of the Rideau Canal water way. "Rise at the Falls" is the Smiths Falls Town Moto and one that the Settlers Organization agrees too and embraces. There are many exciting and educational opportunities in Smiths Falls and surrounding area for our athletes to enjoy and experience while playing for the Settlers. 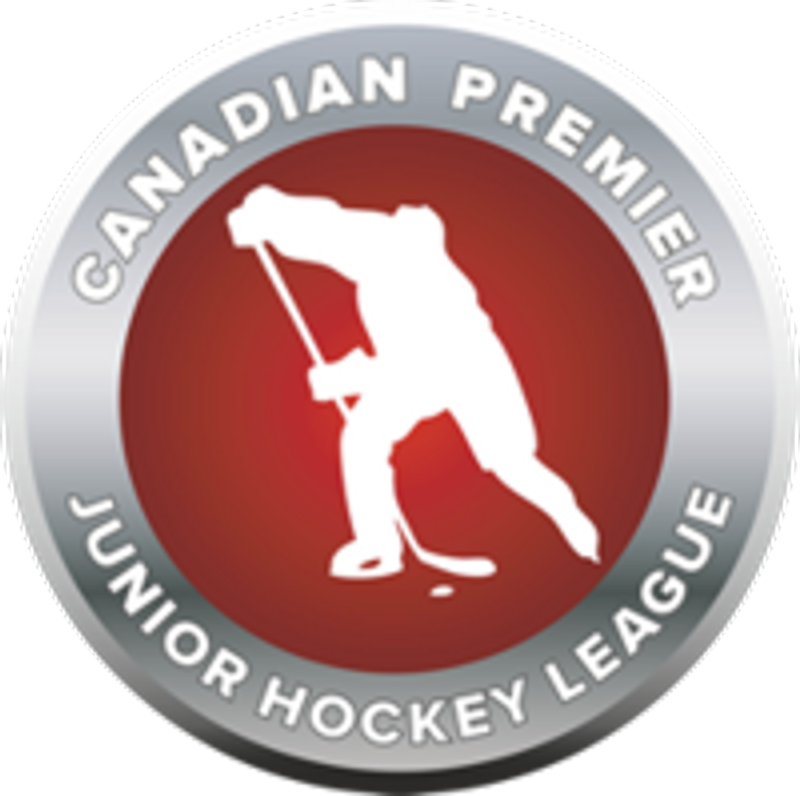 The Settlers organization is a proud member of the Canadian Premiere Junior Hockey League (CPJHL) that operates throughout Ontario and Western Quebec, Canada. Several players have enjoyed, prospered and moved on to higher levels of play due to the development nature the CPJHL league embraces. The Settlers Organization looks forward to the exciting opportunity for all players that are either local or international to experience what the CPJHL and settlers has to offer. The newly built Smiths Falls Memorial Community Centre is the home rink for the Settlers which has a regulation size NHL ice surface and seating capacity of 1500 people, fully operational press box for televised games and dressing rooms for comfort and ease of movement. The Gallipeau Centre located on the Rideau River on 350 acres of country landscape and is the home of the Settlers dormitories. Settlers players will enjoy the large size bedrooms, common room, kitchen, games room, class room, gymnasium, pool and many other amenities at their disposal. Meals are prepared and delivered by the catering kitchen located in the heart of the Gallipeau Centre and takes food quality very serious preparing whole foods that are nutritious and of the best quality. The Settlers organization is very fortunate to have such a secure and safe environment for our players to stay while away from home. Good Vibrations is locally owned and a very big supporter of the Settlers Hockey club that allows access 24/7 to our athletes to make sure they are able to maintain and develop their conditioning levels. The Fitness Centre is located next to the Smiths Falls Community Centre for convenience and easy access. The trusted bus carrier that transports our Settlers Team to our away games is Healey's Bus Lines. Locally owned and operated by the Healey's family for over 40 years, our athletes will always be treated and transported with care, professionalism and reach our games safely. The settlers Organization prides itself on having professionals in the organization that support the goal of providing the best experience for all our athletes in attendance.